This course presents fundamental LSCI concepts such as the Conflict cycle™, effective listening, conflict de-escalation, and “Timeline” skills through engaging activities and discussions that are relevant and accessible to parents and caregivers. This course includes all of the content from the 2-hour course and, in addition, identifies the six most common patterns of challenging behavior in kids. The full-day training provides parents with a consistent 4-step process to address and modify each pattern, giving attendees the opportunity to practice the 4-steps and receive feedback on their new skills. 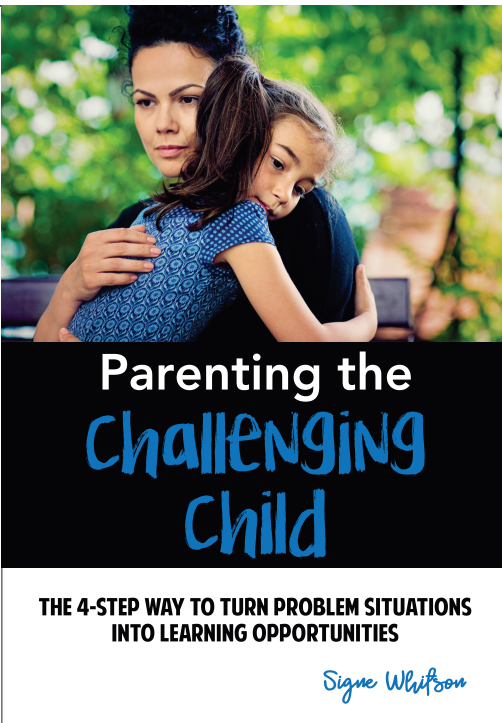 Parenting the Challenging Child is also available as a stand-alone resource for parents and caregivers. Visit www.lsci.org for further details and to purchase your copy. To book a training event at your school or organization, use the Contact Form or email signewhitson@lsci.org.